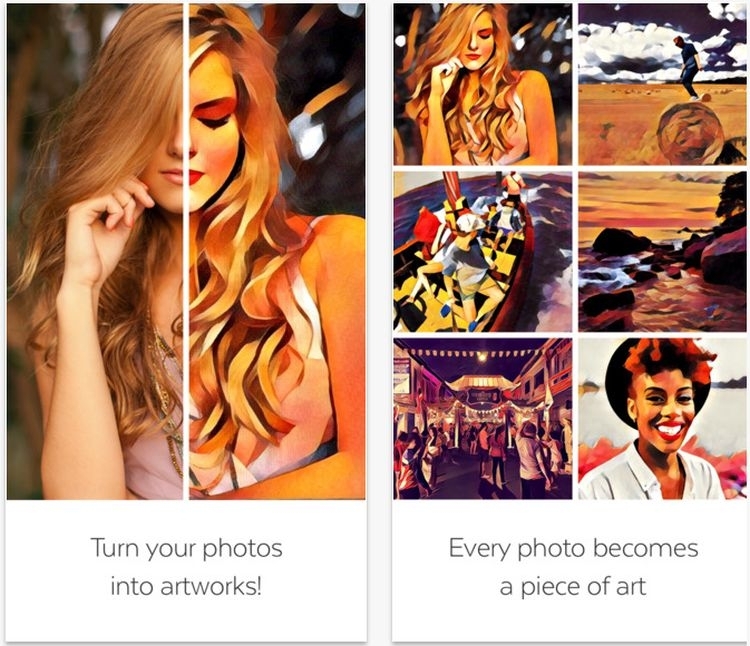 Looking for the right app that can add a true artistic feel to your pictures? Look no further than Prisma, an android app designed to turn your photos into stunning artworks you could just dream about. Coming with a host of modern art filters, Prisma transforms your clicks into awesome artworks that look so real. You can choose your favorite artwork to be applied on your photos. The app combines different styles of well-known artists including Picasso, Munk and more. I myself love this app due to a number of reasons. Before this amazing app, I had to go into Photoshop to add that artistic look after spending hours making it look better from all aspects. But with Prima, I do it in a matter of few minutes. When it comes to its User Interface, the app combines a simple and easy to understand UI and theres’ not any rocket science required to make this running. Everything is so simple as even 5th grader could easily comprehend all the features and procedures. After doing some photos on Prisma, I went to a couple of friends to see how they’ll react to my new artistic photos. Really, the appreciation I got was tremendous. They first got shocked and stunned. They were quite impressed with the magic of Prisma. Overall, the app is super awesome, however there some minor issues that need to be fixed.